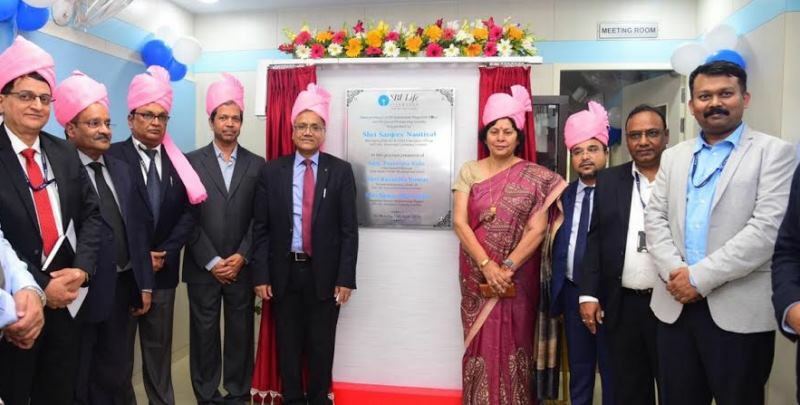 Bhubaneswar: State Bank of India (SBI) Life Insurance, one of the most trusted life insurance companies in the country, inaugurated its regional office (R.O) at Infinia Tower, Chandaka Industrial area of the city here on Monday. The R.O is equipped to offer SBI Life’s complete portfolio of protection products for the residents of Bhubaneswar, thereby increasing the accessibility of life insurance solutions in the region. 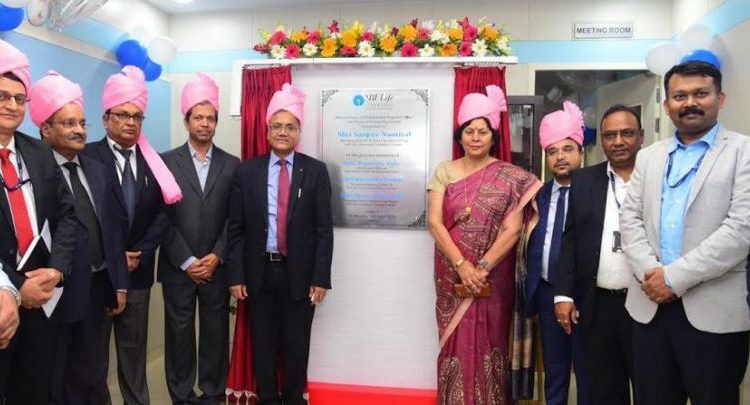 Sanjeev Nautiyal, MD & CEO, SBI Life Insurance inaugurated the Bhubaneswar R.O in the presence of Praveena Kala, CGM-Bhubaneswar Circle, State Bank of India, Ravindra Kumar, President, Zone III, SBI Life, Sanjeev Pujari, President – Actuarial & Risk Management, SBI Life and Sanjay Bhatanagar, Regional Director- Bhubaneswar, SBI Life, along with other respected dignitaries, further strengthening SBI Life’s presence in Odisha with a strong network of 40 branches. Speaking on the occasion, Nautiyal said, “Odisha is one of the most promising states in India, the untapped insurance market here provides an opportunity for insurers to innovatively address the needs of consumers and customize product solutions accordingly. We are focused to deliver value for our customers and continuously strive to develop relevant consumer-centric solutions. We hope that our strengthened presence in the region will enable us to better respond to the insurance needs of the rapidly growing consumer base and help enhance the overall customer experience. We look forward to play an active role in Odisha’s promising journey towards an even greater economic progress, in the years to come”. In FY 18, the insurance industry grew at 12% (1) almost double the growth of the Indian economy which stood at 6.7% (1). Despite the phenomenal growth of the sector, India’s life insurance penetration stands at 2.76% (1), which is the lowest. Hence, it is imperative for insurance companies to create more awareness among people and establish a deeper presence in India. SBI Life Insurance has a strong network of Life Mitra’s (Investment Advisors) and CIF’s to service every growing customer base in the region. The insurer has a market share of around 31.8% among all the private life insurers. SBI Life Insurance Company Limited (“SBI Life”/ “the Company”), established in 2001, is a joint venture between State Bank of India and BNP Paribas Cardif S.A. and is one of the leading life Insurance companies in India. SBI Life has an authorized capital of ` 20.0 billion and a paid-up capital of ` 10.0 billion. SBI Life offers a comprehensive range of life insurance and pension products at competitive prices, ensuring high standards of customer service and world-class operating efficiency. The Company offers individual and group products which include savings and protection plans to address the insurance needs of diverse customer segments. SBI Life has a multi-channel distribution network comprising of an expansive Bancassurance channel with SBI, which has an unrivalled strength of over 22,000 branches across the country. SBI Life also has a large and productive agent network comprising of 116,278 agents, as on December 31, 2018. The Company’s other distribution channels include direct sales and sales through corporate agents, brokers, insurance marketing firms and other intermediaries. As on December 31, 2018, the Company has a widespread network of 859 offices across the Country to address customer needs effectively and efficiently. The Company had an AuM of 1341.5 billion as of December 31, 2018.